The RMS Titanic, a British passenger ship, was known as the "unsinkable Titanic." The ship's builders said that "unsinkable" was a claim that they never made. Instead, it is said that the myth arose when an unidentified crew member made the claim to a passenger that "God himself could not sink this ship." As the world's largest mobile man-made object at the time, the ship was considered an engineering marvel. At 882 feet long, it took over three years to build the ship which burned over 600 tons of coal per day. Titanic was the most celebrated ocean liner of its time. Tragically, Titanic hit an iceberg on its maiden voyage and sank on April 15, 1912. Carrying only 20 lifeboats, the vessel was woefully unprepared for the disaster. The lifeboats could only accommodate just under 1200 people. With passengers and crew, Titanic carried over 3300 individuals. Additionally, many of the available lifeboats were not filled to capacity when they were lowered from the ship. As a result, over 1500 people lost their lives when the Titanic sank. The ship's wreckage wasn't discovered until over 73 years after the tragedy. It was located on September 1, 1985, by a joint French-American expedition led by Jean-Louis Michel and Robert Ballard. 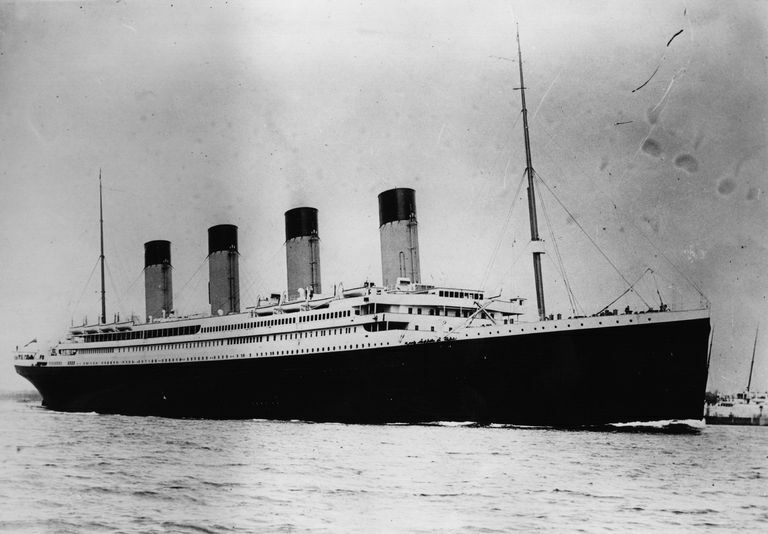 In Sinking of the Titanic, Jennifer Rosenberg provides interesting facts about the Titanic, including how it was built and what happened on the days leading up to its tragic sinking. Students can learn more about the events surrounding the fateful first and last voyage of the ocean liner in the article, Titanic Timeline. They can discover fun tidbits of trivia, like how many bathtubs were shared by the 700 passengers in third class. Use this vocabulary study sheet to introduce your student to the terms related to the Titanic. First, read a bit about Titanic in the links provided above or use the internet or resources from your local library. Then, have your student write the correct terms, names, and phrases on the blank lines based on the clues provided. Students who appreciate word games will enjoy using this word search to review names and terms associated with the Titanic. Each of the words in the word bank is hidden in the word search. Use this Titanic vocabulary worksheet to provide your children with further review. Students will write the correct term from the word bank on each line based on the clues provided. Refer back to the Titanic articles or the study sheet for clues about any terms about which your child is unsure. Check your student's comprehension of Titanic vocabulary in a fun way using this crossword puzzle. Students will fill out the puzzle using the clues provided. If your student gets stuck, he or she can refer back to the study sheet for help. Challenge your child to show what he knows about the Titanic! Students will choose the correct answer for each definition provided using the multiple choice answers given. Use the internet or resources from your library to research any answers that your child is unable to recall. 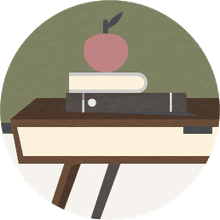 The Titanic alphabet activity allows elementary-aged students to practice their alphabetizing skills while reviewing what they've learned about Titanic. Children will place the terms associated with the ship in the correct alphabetical order. Use this coloring page depicting the tragic sinking of Titanic as a stand-alone activity for younger students or to quietly occupy listeners while you read aloud books about the ship and its tragic maiden voyage.